We aim to make luxury driving even better in Fort Lauderdale. What does that entail? It entails offering the finest in luxury vehicles, with the service and parts to keep them going. At Rick Case Acura, you're guaranteed to have an exceptional experience. Whether you're in the market for a new Acura, or it's time for routine maintenance, make us your first stop. A luxury driving experience throughout Miami, Pembroke Pines, Sunrise, and Davie has never been more attainable than with our new 2018 Acura inventory. We carry an extensive selection full of Acura SUVs and cars you'll love, and prices you'll love just as much. Explore our current lineup, and find the perfect fit for your life. 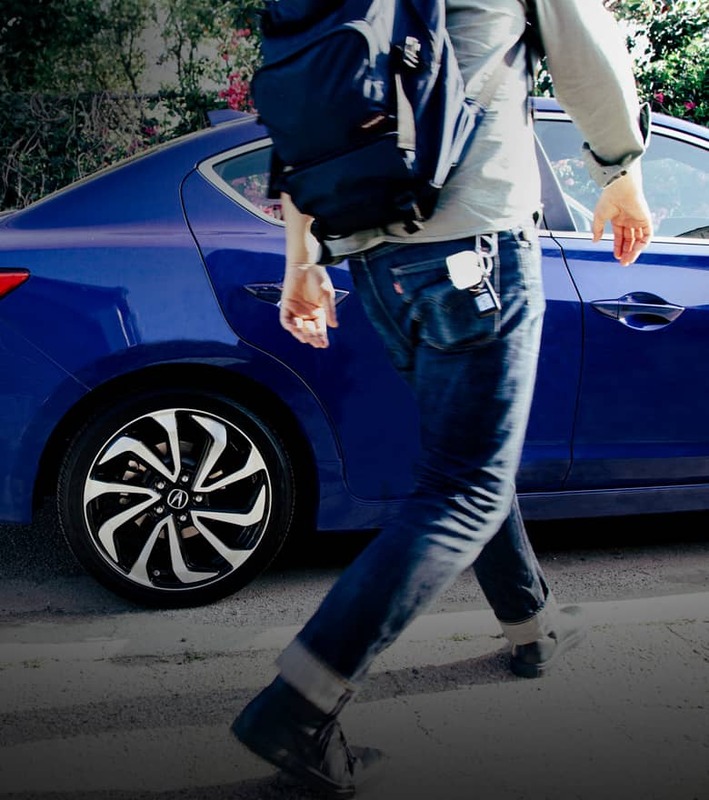 Your routine driving becomes less routine when you take to the roads in the Acura ILX, a sporty compact sedan. Add a dose of performance to your luxury when you drive the Acura TLX. Luxurious capability is never a bad thing, and that's what you'll find in the Acura RDX. Add more seating and more power in the Acura MDX, our three-row luxury SUV. No matter which new Acura model you choose, you're going to love it. New vehicles aren't all we carry; we also offer a full selection of used vehicles. Whether you're looking to stay on budget, or simply save a few dollars, there are plenty of high quality and affordable used vehicles to choose from, from Acura and other popular brands. 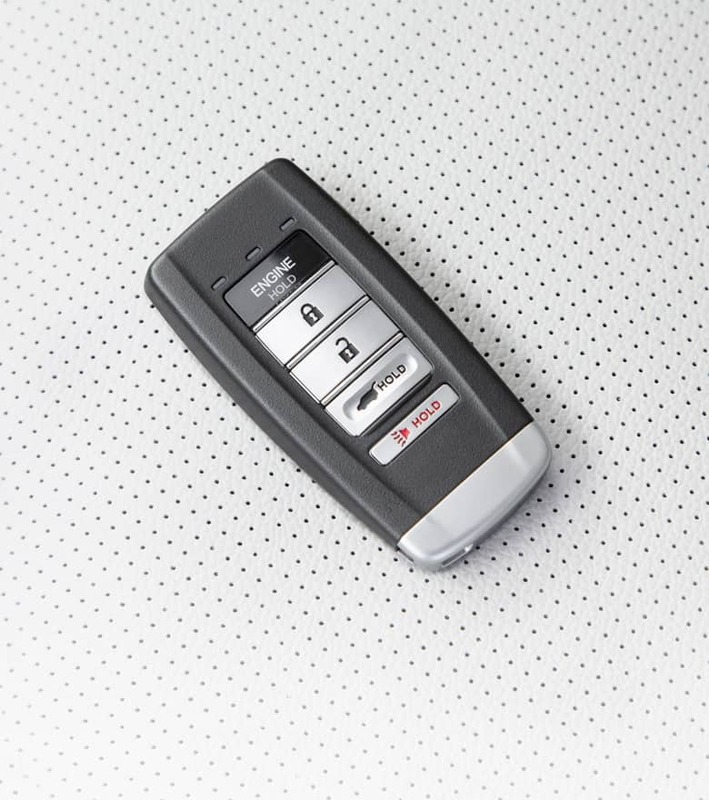 Add an extra level of reliability and protection when you consider an Acura Certified Pre-Owned (CPO) vehicle. Every Acura CPO vehicle has to pass a thorough inspection, and comes with added warranty protection and benefits. Browse our current used vehicle and Acura CPO selections, and drive home in an affordable vehicle! Finding the perfect Acura is exciting. Working out the financing details? Not so much. So let the knowledgeable Rick Case Acura finance team in our Auto Loan and Lease Center do it for you. Our team works hard to find the best financing option possible for you and your budget. From loans to Acura leases, trust our financing team to help you every step of the way. When you drive a vehicle as special as an Acura, you can't let just anyone work on it. For routine maintenance or repairs, bring your vehicle into the Service Center here at Rick Case Acura. Our service technicians are Acura certified, and know your model inside and out. From oil changes to serious repairs, we'll keep your Acura performing for miles to come. We understand your love for your Acura. So if you perform your own maintenance and repairs, we want to help you make it the best repair possible. Get your parts from our Acura Parts Center. 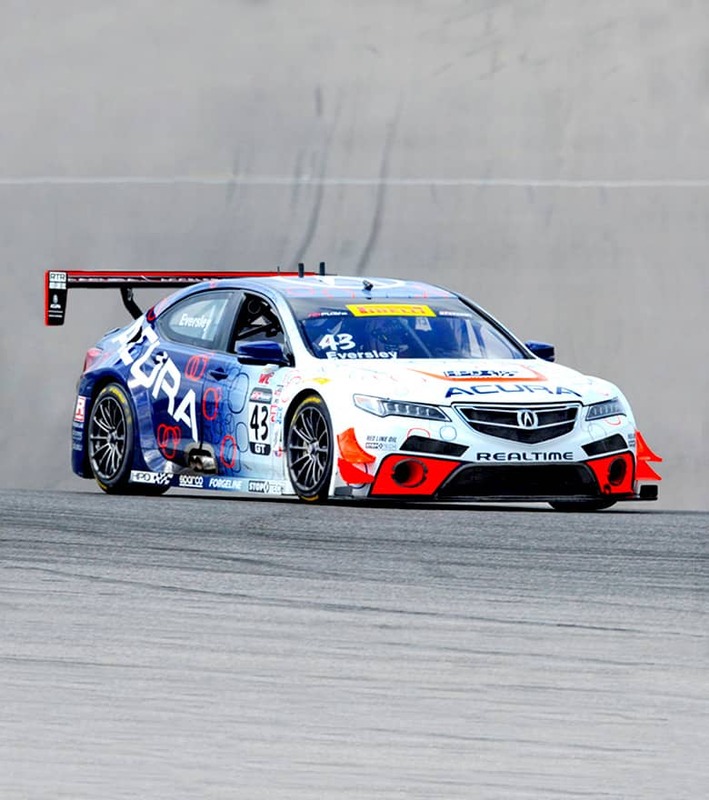 We carry a vast selection of genuine Acura parts, which are as high quality as your Acura vehicle itself. Make sure your repair lasts with genuine Acura parts. From vehicle selection, to parts and repair, Rick Case Acura is ready to serve you. To learn more about our certified auto services, give us a call at 954.715.7798, or stop by our service center, conveniently located at 875 North State Rd. 7 in Fort Lauderdale, FL.